The Central Coast Taxpayers Association is a non-partisan, 501(c) 4 non-profit organization with the mission to bring about more accountable, effective, efficient government and fair and equitable taxation which permits a strong, healthy economy, sensible balance and rational control of government expenditures. The Central Coast Taxpayers Association accepts no government funds. Our board members and sponsors are a diverse group of business, industrial and professional organizations, as well as independent local citizens concerned with the community and the most effective use of local and state tax dollars. 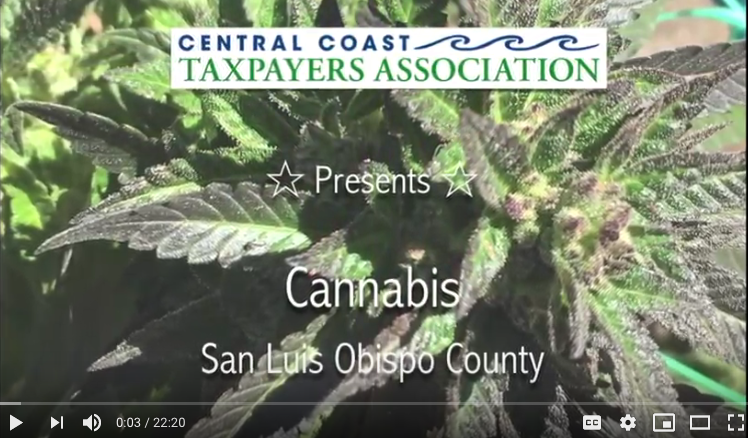 Thank you for visiting the Central Coast Taxpayers Association website! 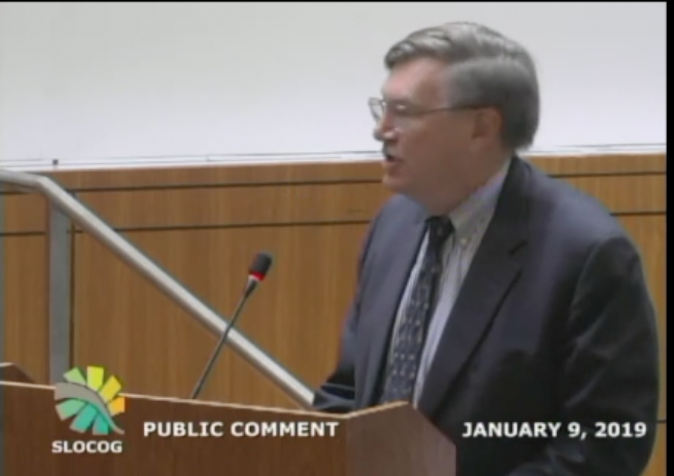 Please bookmark this page for continuing updates on tax fighting on the Central Coast. Please sign up for our e-newsletter for updates on our efforts to inform and educate voters and the public. Hold on to your wallets! New tax bills introduced in Sacramento! The Central Coast Taxpayers Association (“CCTA”) is a California nonprofit corporation, tax exempt under Internal Revenue Code section 501(c)(4). CCTA may accept donations from any source (business or personal), and there are no limits on the amount of donations from a donor. Donations to CCTA are not deductible.